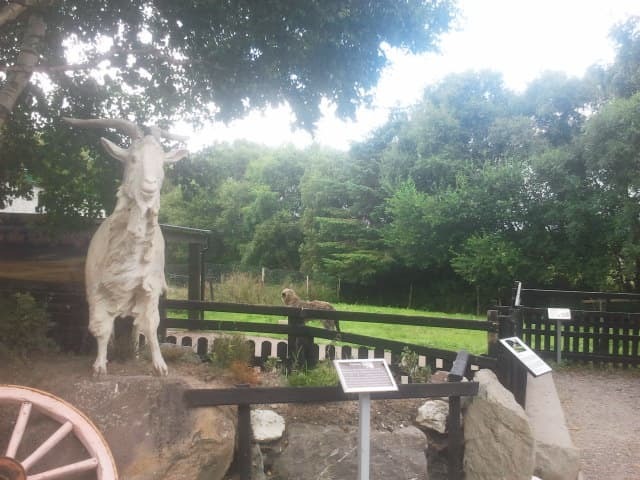 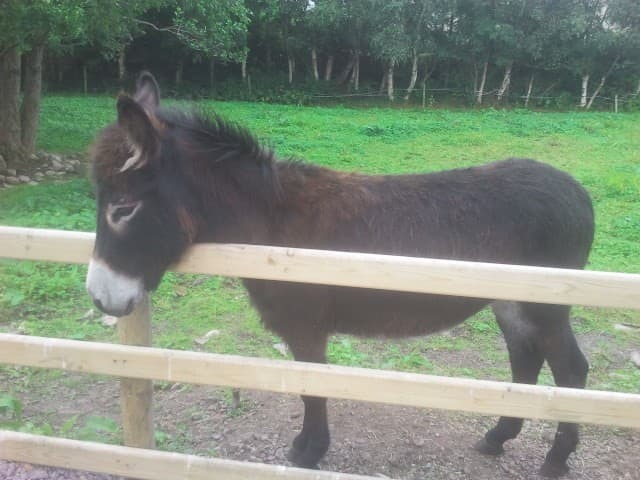 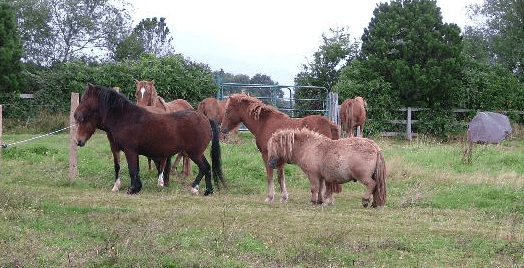 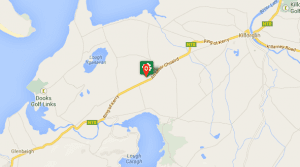 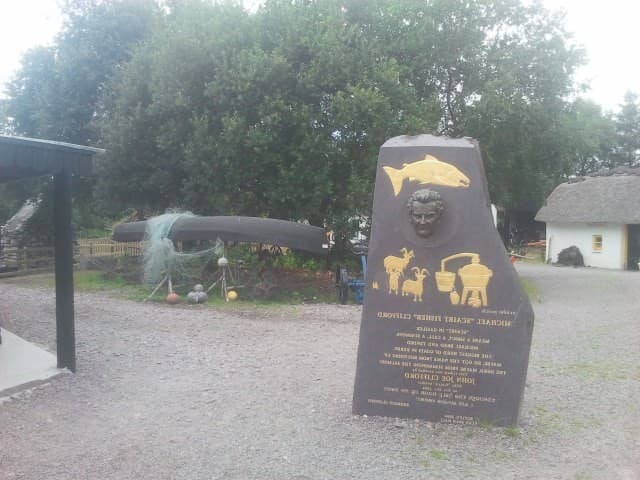 The Kerry Bog Village is located half way between Killorglin and Glenbeigh on the main Ring of Kerry route. Visit Kerry of yesterday and step back in time to the early 18th century to recapture the way life would have been at that time in Kerry. 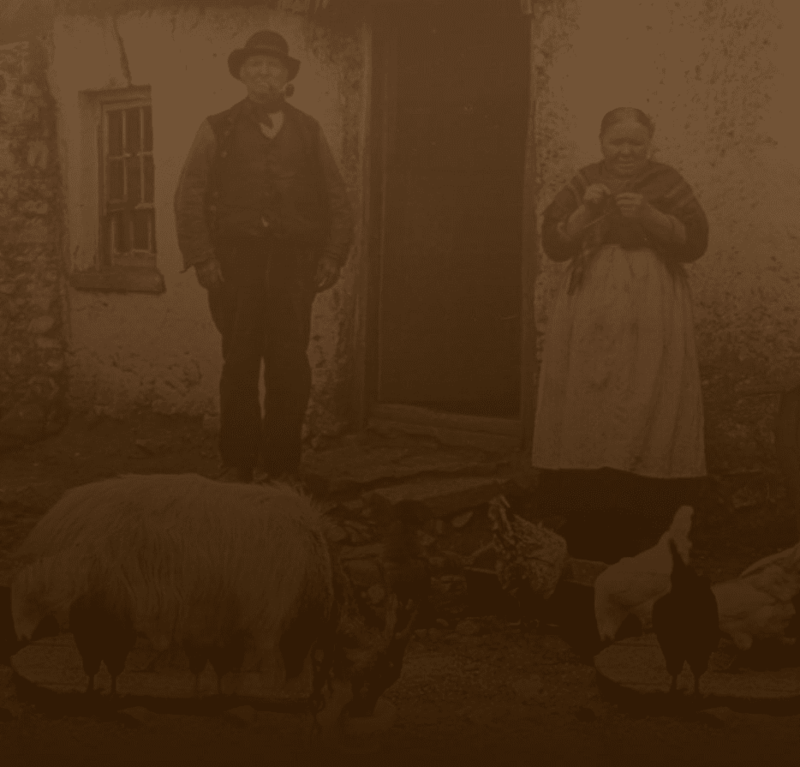 The Kerry Bog Village gives people a insight into how people lived and worked in Ireland in the 18th-19th Century.